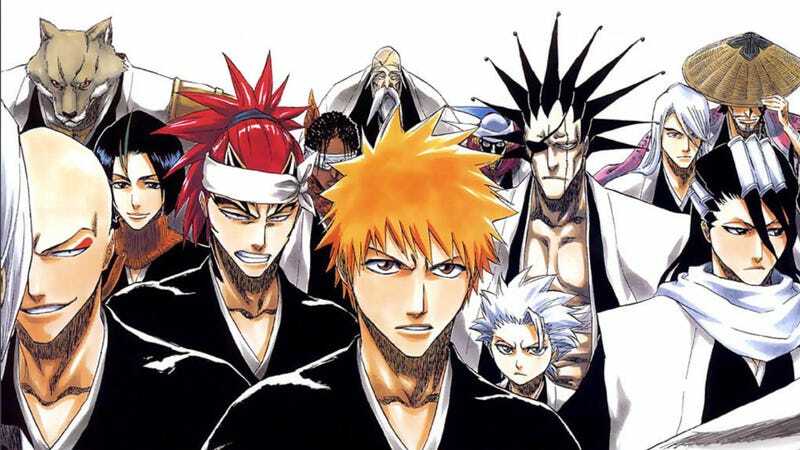 Just as the manga is ending, there is apparently a live-action Bleach film in the works. The news was revealed via leak from next week’s upcoming Weekly Shonen Jump (via 2ch). What appear to be authentic magazine scans are floating around online; however, the upcoming Weekly Shonen Jump won’t be available until early next week to confirm. According to the leak, the movie will star Sota Fukushi as the protagonist Ichigo Kurosaki. “When I first heard they were doing a live-action Bleach, I was also surprised,” Fukushi is quoted as saying. Bleach creator Tite Kubo is quoted as saying he, as the original creator, will assist with the production as much as he can so that the movie is not only enjoyable for new fans but satisfy long-time ones, too. Shinsuke Sato, who directed the live-action Gantz and I Am a Hero films, will be helming the picture, which is slated for a 2018 release.